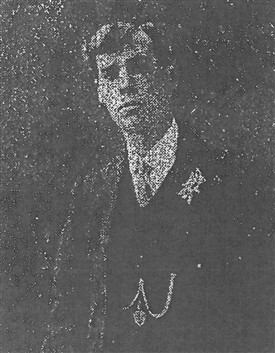 Private Burton was a native of Hucknall (his parents living in Peveril Street), although immediately prior to the outbreak of was he was living at Chorley in Lancashire working as a miner. He married at August Bank Holiday 1914, and was called up to rejoin his regiment two days later. He was killed in action on 26th October 1914, his foot being blown off.